Why purchase a curved sofa instead of a straight sofa? It’s the perfect piece to define a fun conversation area to enjoy with your family and friends! Most rooms you walk into are square or rectangle, and usually there’s a staight sofa somewhere in that room. Why not do something different by adding a subtle curved piece to the room to add interest to the eye. It also breaks up all the square lines you see in a room. Not to mention it makes it much more comfortable to have a conversation on when visiting with your favorite company because the curve allows you to face each other much easier. Watch this video to learn about how Portland Furniture can help you save money. 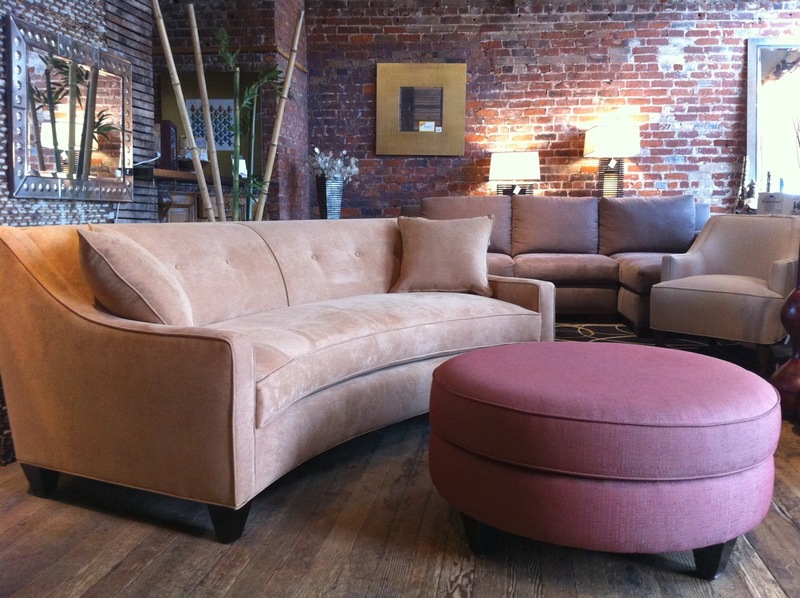 The owner Dana Griffith expertise’s can help you pick the right furniture sofas, chairs, tables, and more. Feel free to leave comment.